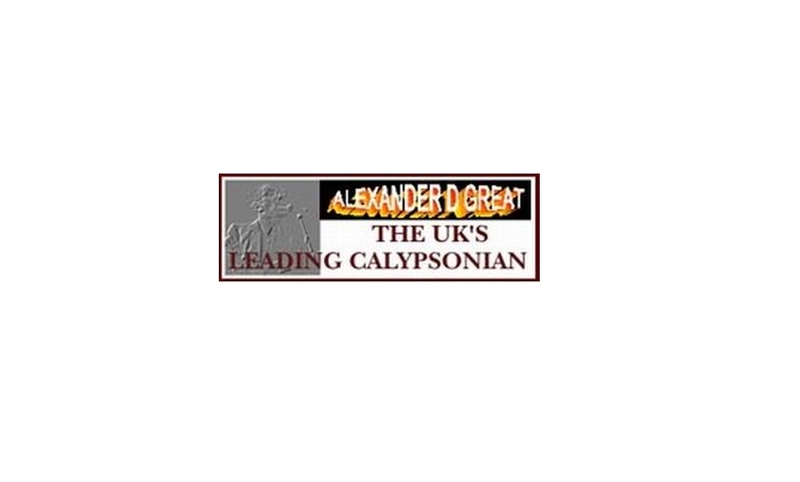 Alexander D. Great is the leading modern day Calypsonian outside the Caribbean. Trinidad born and raised in England, has enjoyed a widely varied career in music that has seen him work alongside many fine musicians. His composing and arranging skills were developed early on. His work with the 50 piece American Jazz/Funk orchestra ‘Blue Aquarius’ saw him touring constantly, playing and leading the orchestra. As editorial consultant on George Martin’s book ‘Making Music’ published in 1982, Alexander showed his in depth talent for writing and editing. In close collaboration with George Martin, and many famous contributing musicians, Alexander saw through the project to create what is now a reference work. Although Alexander had always included Calypso in his repetoire, a major turning point was his return to Trinidad in 1993, (the first time since leaving as a child). In re-visiting his musical roots at Carnival, he was inspired to experiment in writing SOCA. This led to the track “Lash dem Lara!” being written and released on CD in celebration of cricketer Brian Lara’s record breaking 501 at Edgbaston. His new fusion of Soul, Calypso and elements of the Blues, SOCABLUES is finding wide public acclaim. 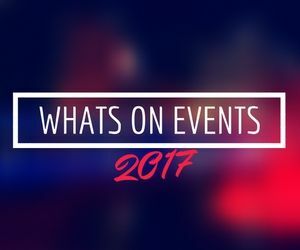 Live work has included appearances at the Cambridge Folk Festival, Leeds Carnival, Leicester Carnival, Nottingham Riverside Festival, Sidmouth International Festival, Pontardawe International Festival and Notting Hill Carnival. He is fast becoming hailed as a new musical phenomenon. From the solo performance of his original Kaiso Chronicles (social and political Calypso commentary), moving through to the fantastic dynamic live sounds of Alexander D. Great and the Great Band (9 piece), originality and musicianship shine through. Alexander has been widely heard on radio and TV including the BBC 2 production of ‘Wine, Jam, Wave and Jump’ which was an hour long feature on Carnival. He was also asked by BBC TV to write a special song and perform it live on the live coverage of the visit of Nelson Mandela to London. The song, ‘Amandla Mandela’ (Freedom Mandela), has subsequently been released on a special limited edition record and is included on Alexander’s CD album ‘Panorama Attack!’ (Lion Valley Records CD SAR004). He now writes and performs a new calypso each week for broadcast on the BBC radio network. ‘The Rum Shop Opera’, Alexander’s first play was staged at the Lyric Theatre, Hammersmith, London, as a part of the Talawa Theater Company’s season of plays from October 8th to November 7th 1998. Alexander D. Great was commissioned to write this forty minute play with music about the life and characters found in the traditional Rum Shops in the Caribbean. Alexander was not only be the author and MD, but also played the part of “Muse” a local calypsonian, always to be found in the Rum Shop and having a point of view on most things. After being successfully piloted during the season, Alexander is now committed to producing a full length two act opera on the same theme. Uniquely the new opera combines traditional Caribbean Kaiso with European classical baroque musical techniques.